Ed Smith, a Warwick Film and Television Studies graduate, continues to offer his insight on developing a career in writing for the games industry. It’s absolutely vital to write for free at first. You need to do a lot of writing to improve your work, to demonstrate to potential employers that you have actually been published and you can work to deadlines. If a website is making money and your article is going to generate profit for the publication, do not write it for free. Write for free only if the publication is created for free and never pitch to a paying magazine or website saying you’ll work for free, even if you think it’ll get you an ‘in’. They don’t like it. It undermines their work. The best way to graduate to writing for money is to get an interview. A lot of game-makers are anonymous and under-appreciated, so they’re really flattered if you write to them asking for a chat. If you’ve played a game that you’d like to do a feature on, best bet is to look on www.mobygames.com. Here you’ll find the entire cast and crew credits of most games ever made and once you get the name you’re after (doing a feature on level design? Find the level designer. Something more general? Find the design lead) you can start looking these people up online. A lot of them are on Twitter or can be contacted via LinkedIn. Be polite, humble and deferential. Make it clear what you’re writing about and why you want to talk to them specifically. Some will want to chat via email, others will agree to a call on Skype, in which case you’ll need to record the audio then transcribe it for yourself later. Either way, if you have an interview with a prominent game-maker then you have a leg up when it comes to pitching to paying sites (my first paid article came in 2012, when I wrote to the creator of Journey, out of the blue, and asked if I could speak with him). Remember the rules about pitching and make it clear why this interview is interesting and important. Also, it’s best to pitch after you’ve done the interview, or at least when you have a date set for the interview. It makes the pitch that bit more solid. Once you’ve had a couple of interview-led articles on paid sites, you should feel more comfortable pitching editorials or offering yourself for reviews. After that, it’s a case of keeping generating ideas and interviews, keeping pitching, keeping writing and constantly trying to drum up your own work and your own publicity. It’s a lot to handle but if you’re playing lots of different things and keeping up to date with what’s coming out and what people are currently discussing, you can continually find interesting topics to cover. Go to www.critical-distance.com for a weekly round-up of some of the best videogame criticism and reporting. It’s great way to follow who’s saying what, which articles have and haven’t already been written and which publications might be looking for new hires. Ultimately, writing is kind of about pot luck. You might have a great pitch that gets buried at the bottom of the editor’s email pile and never hear back. Conversely, you might just happen to have the right idea on the right day. Aside from the practical pointers above and in my earlier blog post, the best advice I can give is to try and be original. Game criticism is still in its infancy and frankly, there isn’t enough smart or engaging writing out there. If you have something substantive, informed and engaging to write about games, this is a great time to get started. 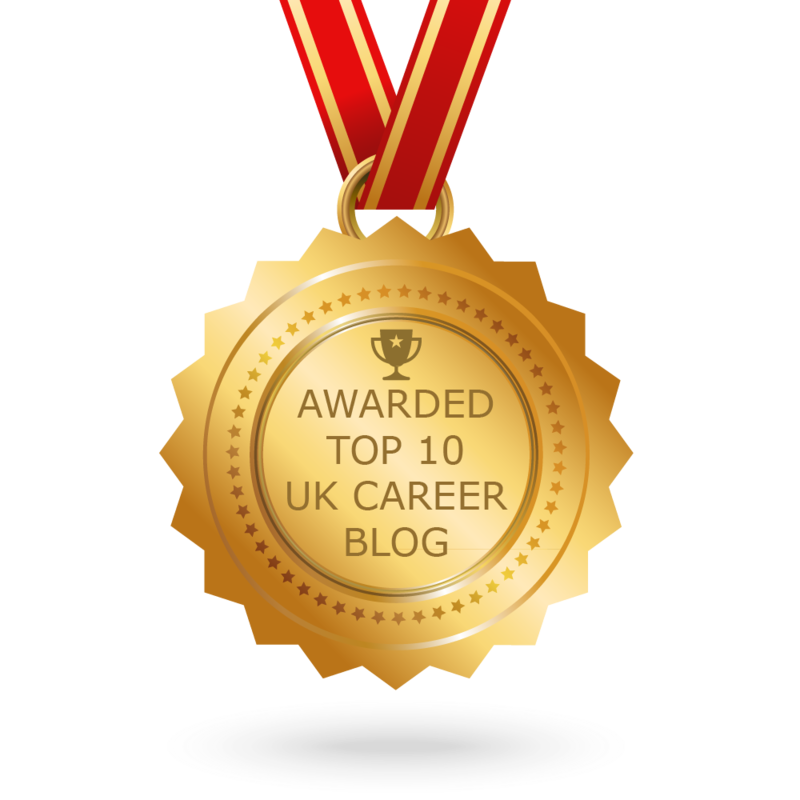 For more of Ed’s top tips read Videogames Writing – Top Career Tips Part 1. Tags: Games Industry, Writing. Bookmark the permalink. Previous post ← Should you wait for the perfect job?